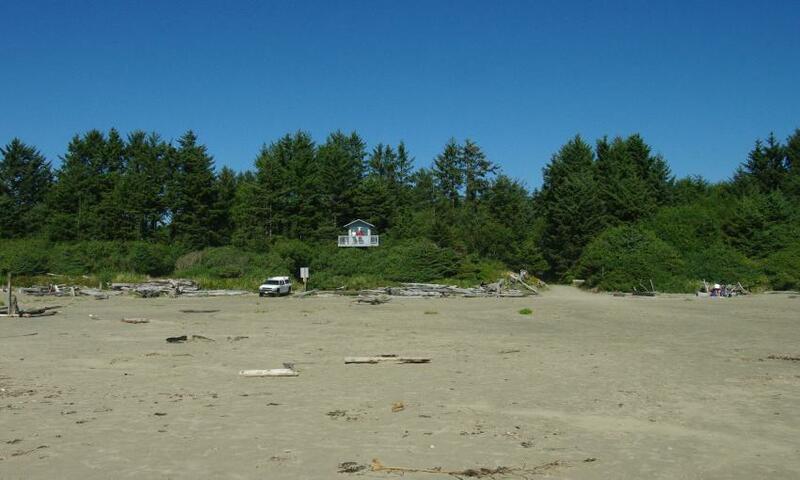 Last week I had a chance to fly to Tofino and walked down to long beach. the winds at the airport which is a 10 min walk to the beach were less than 10kts. wicked looking waves. 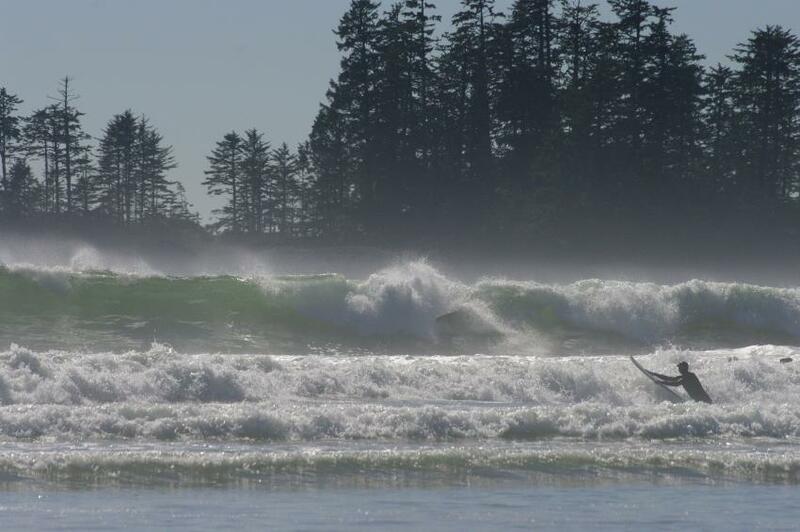 Canada's first ever proffesional surfing competition is being held there oct 25th till 31st. here's a few of my favs. One question I have, I cant seem to decide which or how much to crop the last pic. any thoughts would be appreciated. The misty number two is especially interesting - the big breakers with trees in the backgound is a bit baffling. 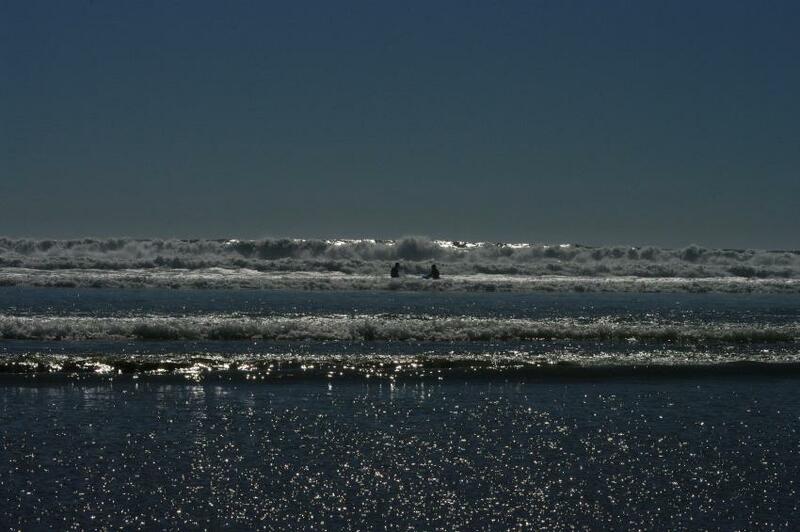 Looks like maybe the Tombolo at Chesterman's Beach taken with a long lens from a sharp angle at high tide... ? thanks guys. the last one was taken with a 70-300, and i was on the beach. theres a spit of land that juts out a bit which is how i got that. Nice photos. I have lived in Victoria for many years and I still haven't had a chance to get to Tofino!